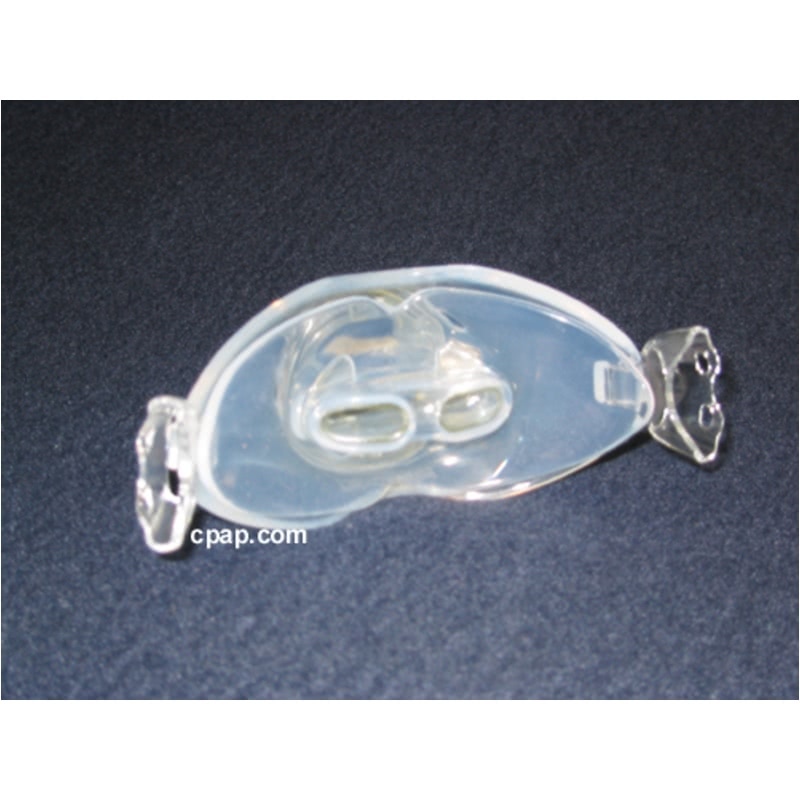 " Have now been using the Oral CPAP Mask for the last 12 years with full satisfaction. " " Thus far, the mask has performed better than I expected. 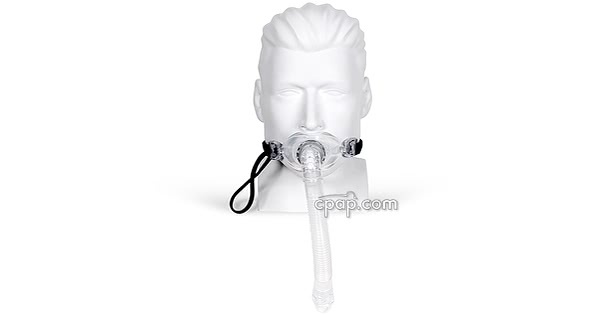 I'm sleeping well and wearing the mask much longer at night (6 to 7 hours) then I thought I could "
Heated humidification is required with use of the Oracle 452 Oral Mask due to the CPAP air bypassing the nasal airways which normally moisten the air. With higher CPAP pressures, even a heated humidifier may not provide adequate moisture, especially for patients who also take medications that dry the mouth. 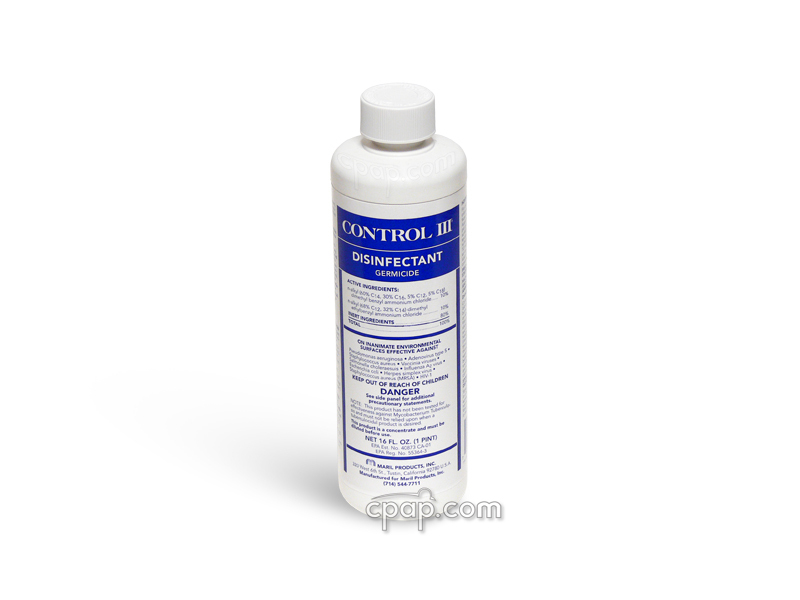 We would first recommend a full face mask due to this humidification issue. 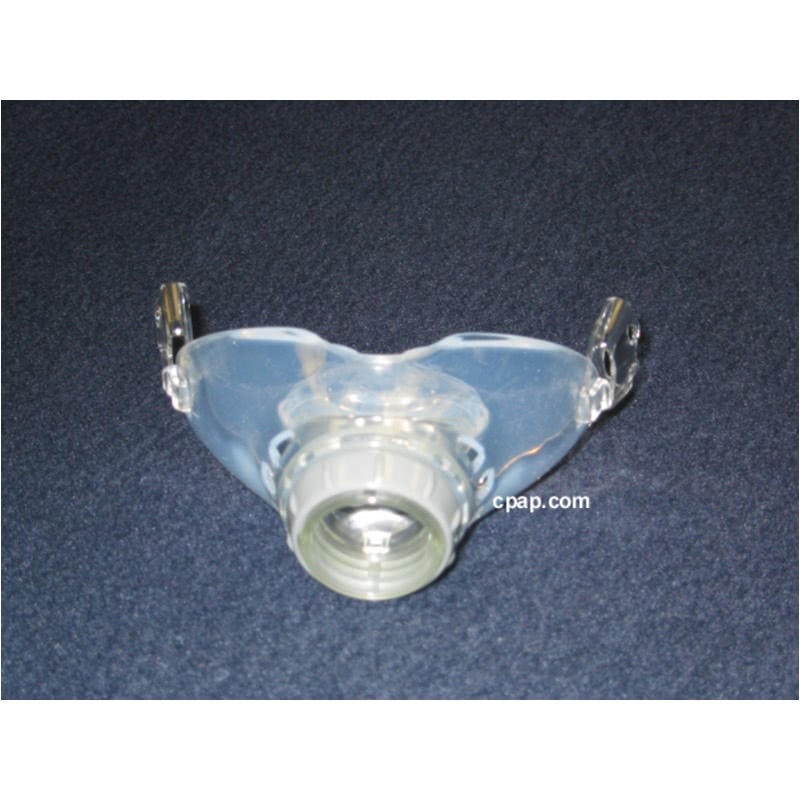 Air leaking through the nose can be an issue as well and nasal plugs of various sizes are included with the mask. 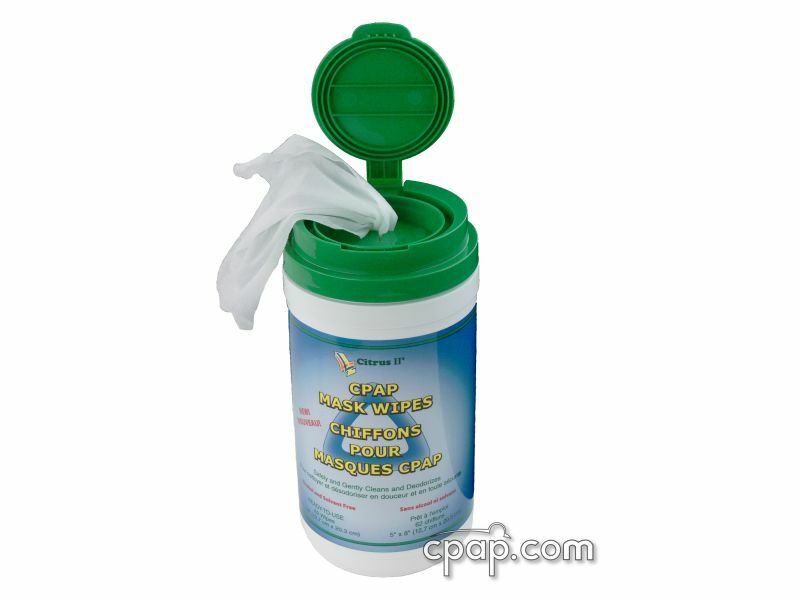 We have many remarks that the nasal plugs can leak, although this is usually negligible. 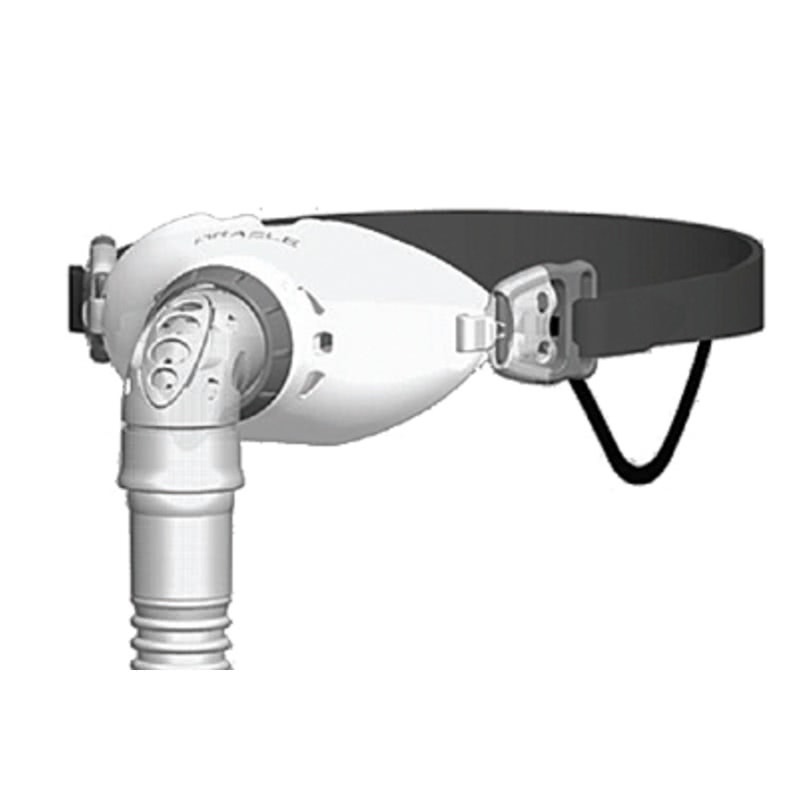 If the CPAP pressure is low enough, the Oracle is a good alternative to a full face mask, especially for people with nasal blockage, either from chronic congestion, deviated septum or other type of tissue blockage. Do not over-tighten headgear to avoid pressure on the teeth. 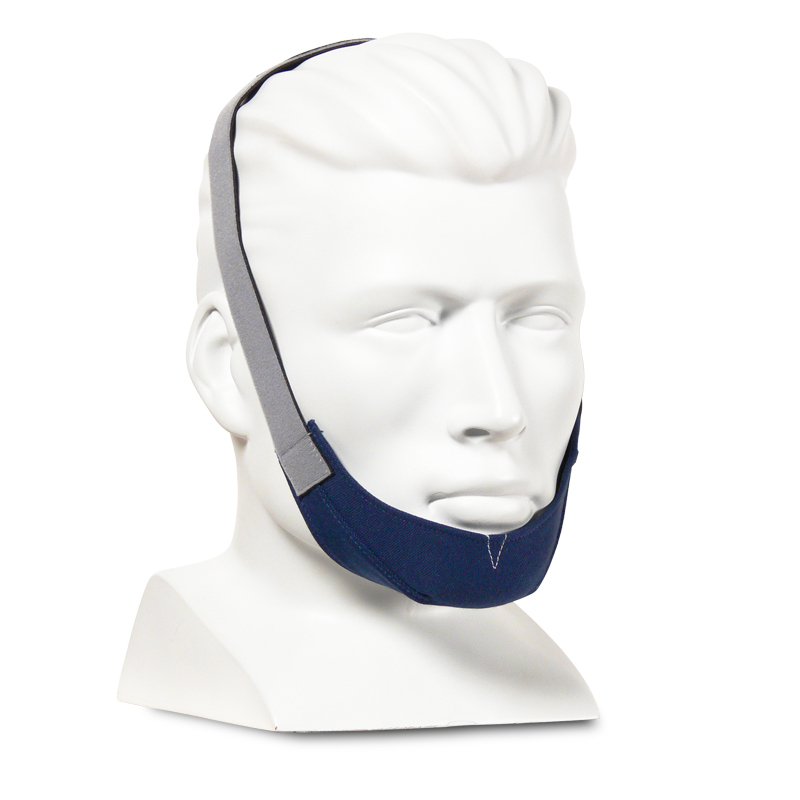 People who suffer from bruxism (teeth clenching or grinding) should not use the Oracle mask. If the user has loose teeth, consult a dentist prior to using the Oracle mask. If loose teeth or periodontal disease develops after beginning use of the Oracle mask, consult a dentist. If a user has dentures or missing teeth, it is possible to experience leaks when using the Oracle. The mask frame does not have an identifiable size because it offers a universal fit to the small and large Oracle HC452 softseal cushions. To find the size of the softseal cushion, remove the cushion from the mask frame. Hold the two silicone flaps, so the top of the two small openings is facing the user. 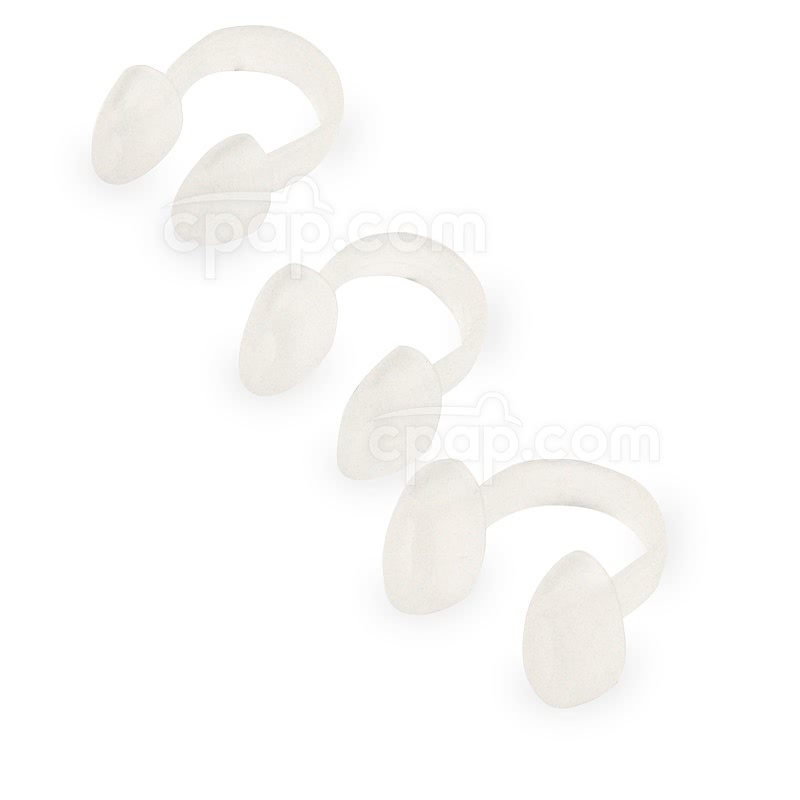 With the small openings facing inward, the correct direction can be determined by the words "S M A L L" and "L A R G E." If either of these words appear embossed into the silicone above the small openings, then the user has located the size of the cushion. If the words are not visible, turn the cushion 180 degrees to view the other side. 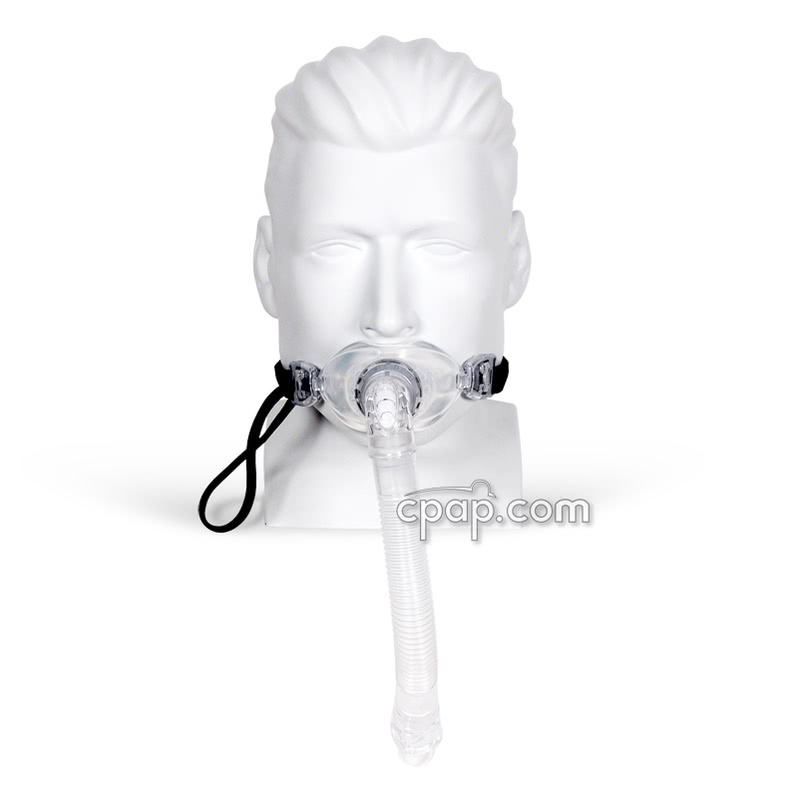 An individual who cannot breathe through their nose at all due to a severely deviated septum, nasal congestion or facial injury may find the delivery of the CPAP air stream through only the mouth preferable to a full face mask which delivers air to both the nose and mouth. Oral masks deliver airflow only to the mouth. The nasal openings or nares are closed with nose plugs. 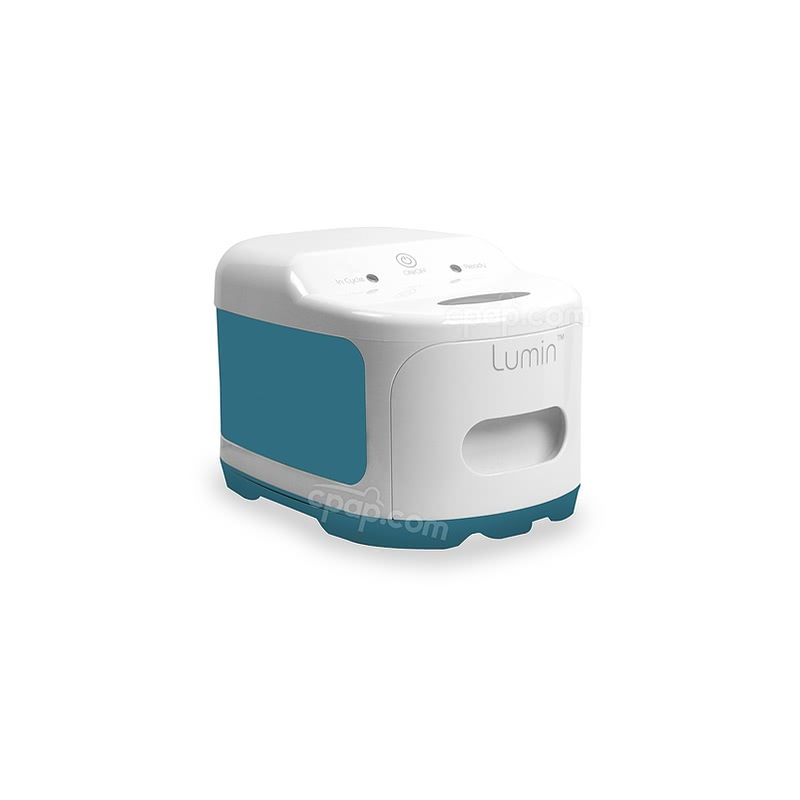 It is highly recommended to use a heated humidifier with an oral mask. Most users find there is a period of adjustment while becoming accustomed to an oral delivery mask.